Wow, what a summer! 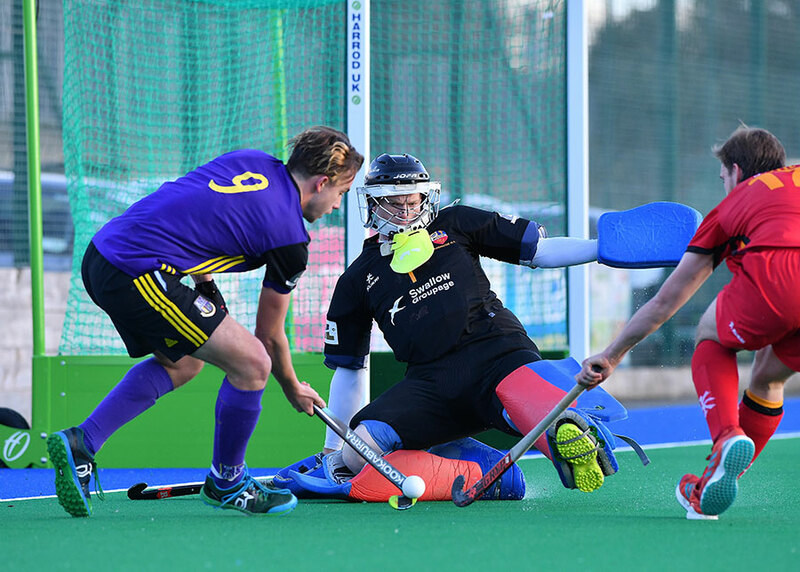 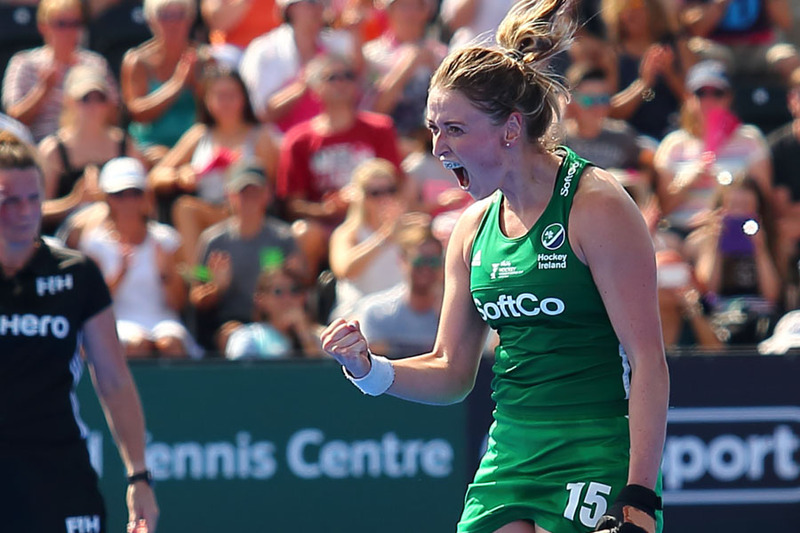 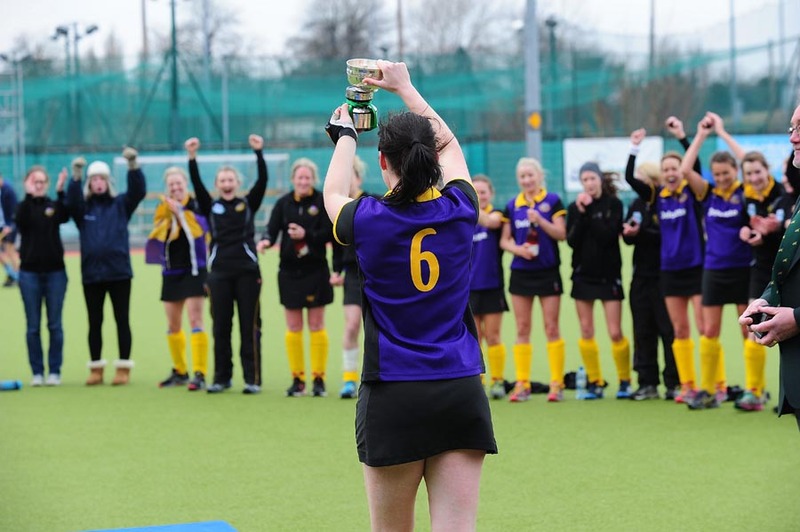 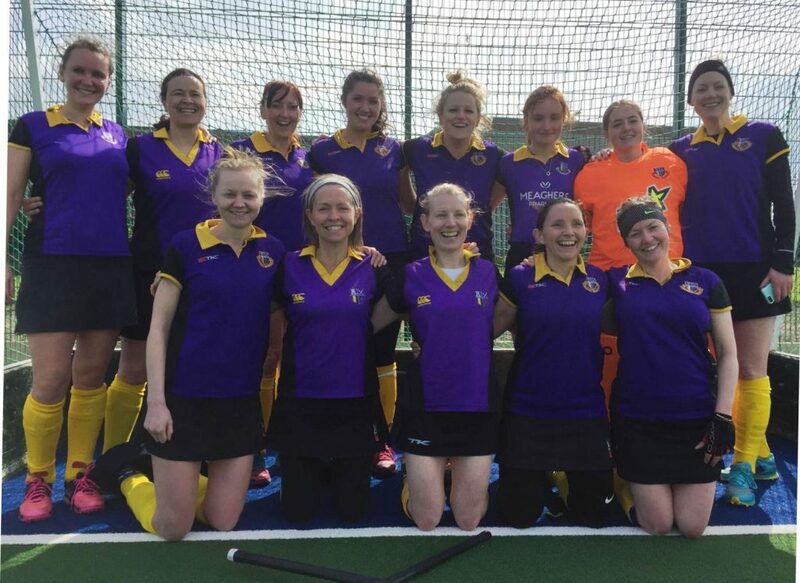 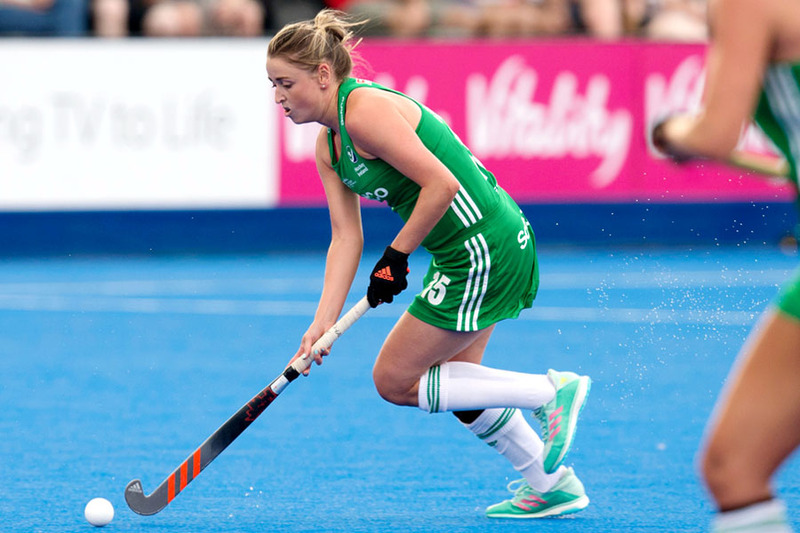 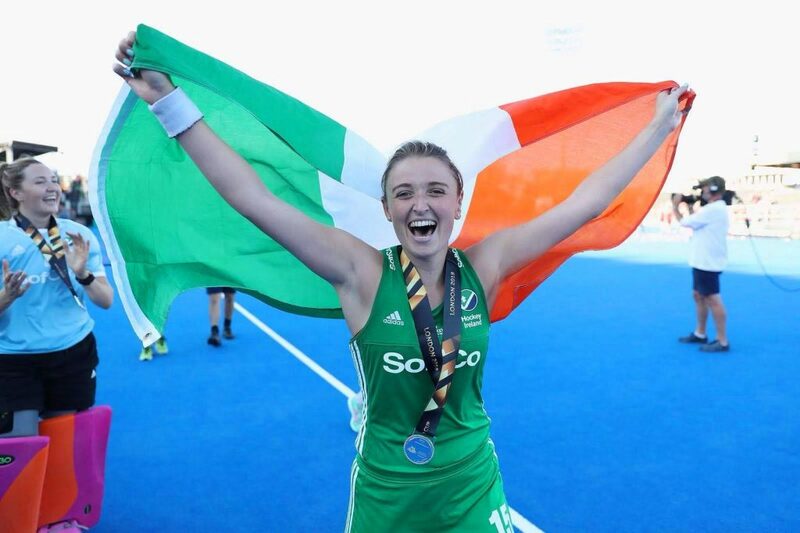 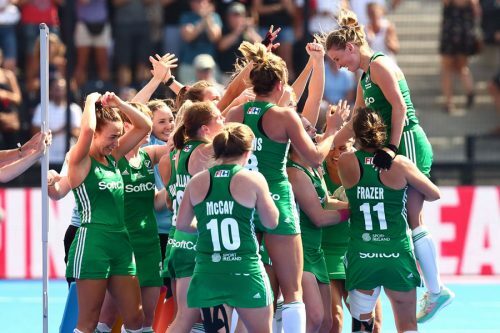 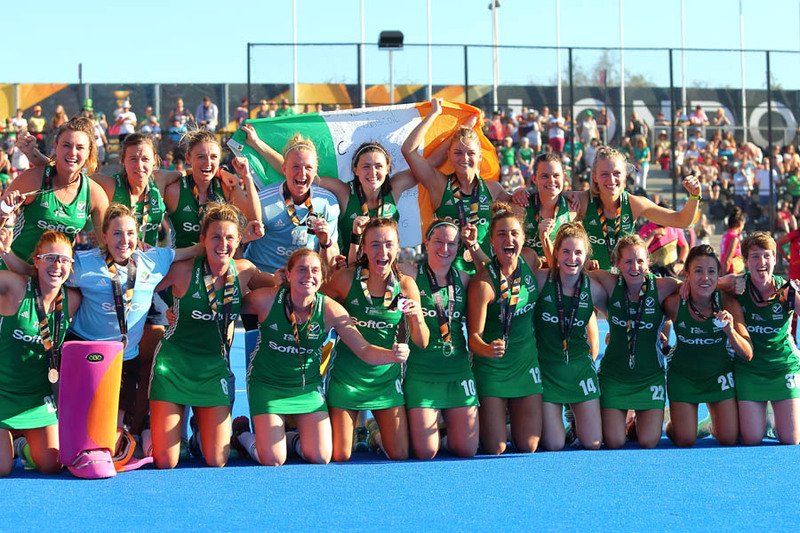 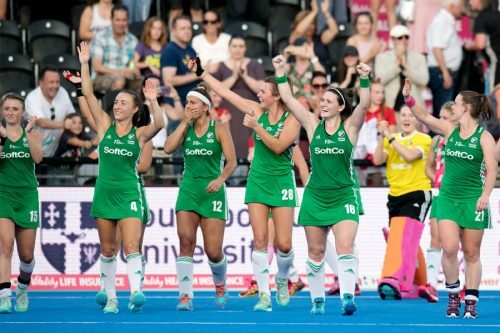 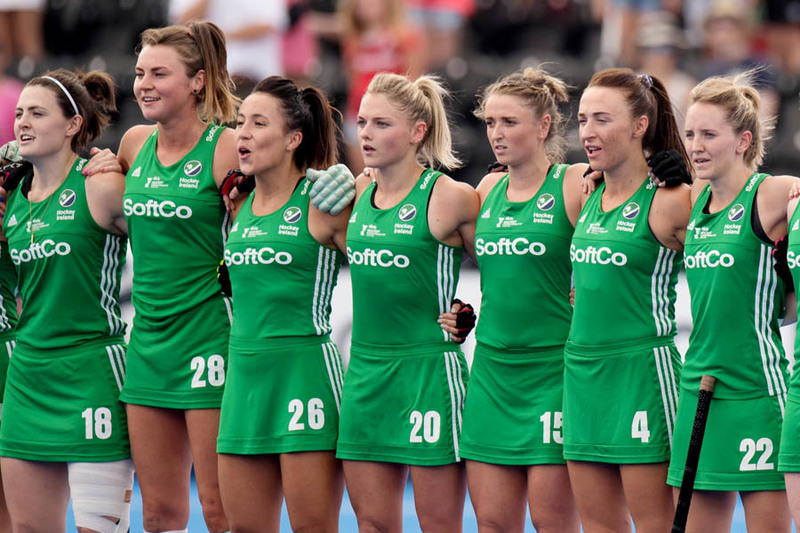 The entire country was gripped by the amazing performance of the Irish women’s team as they progressed to the World Cup final in London last month and we were so proud to see Pembroke Wanderers represented on the pitch by Gill Pinder and Emily Beatty as they won a World Cup silver medal. 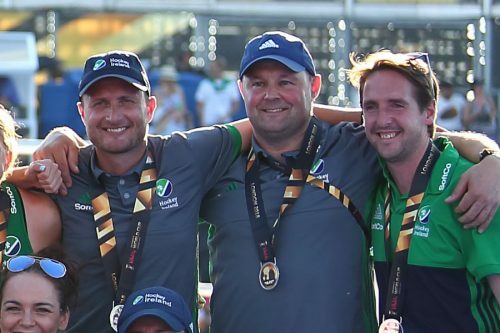 Behind the scenes, former Pembroke player Nigel Henderson couldn’t stop smiling in his role as goalkeeping coach when Irish ‘keeper Ayeisha McFerran collected the Goalkeeper of the Tournament award. 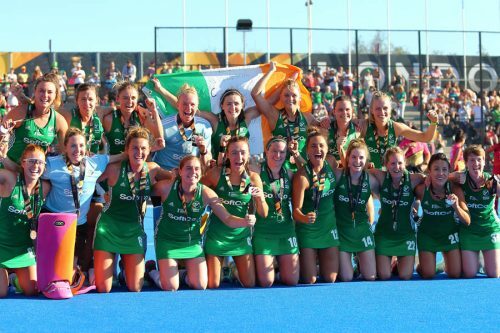 Many congratulations to the Irish squad and all the backroom staff on this amazing achievement. 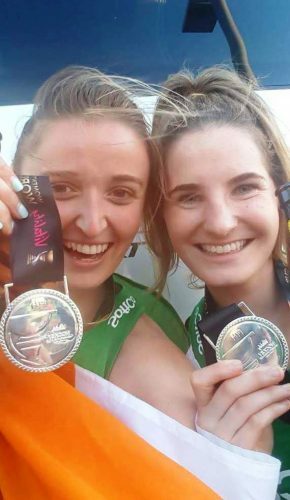 Gill and Emily will be back on the pitch for the start of the season and we are all looking forward to a glimpse of silver at their first home game on October 6th!